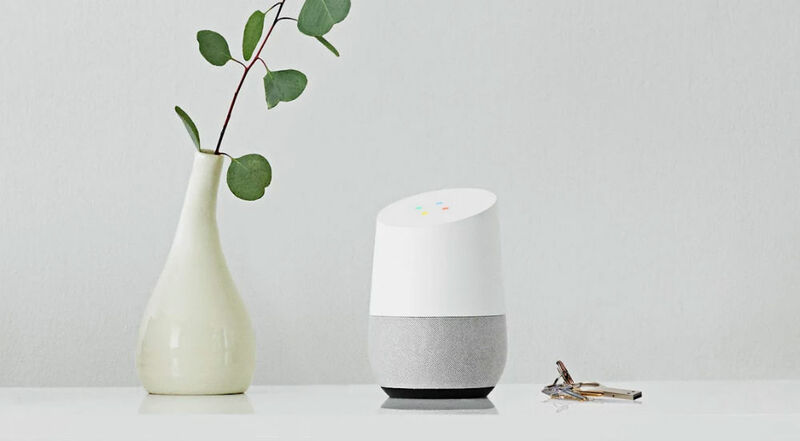 Probably because Google just spent millions on a Super Bowl ad for Google Home and people could potentially be flooding their online shop (at Best Buy too) to purchase one, they are hosting a couple of discounts on Google Home and its related products. For one, you can snag a $15 discount on Home when you purchase it with a Chromecast product. Also, the Home bases that add some color to your home assistant are 50% off. Additionally, regular Chromecast and Chromecast Audio devices are $5 off almost everywhere. To get the $15 off deal, you can combine your Google Home purchase with any of the Chromecast devices, including the Audio and Ultra. As for the bases, you’ll find them as cheap as $10, but the higher-end metal versions are now $20 instead of $40. And finally, the $5 off Chromecast deal is pretty straight forward.